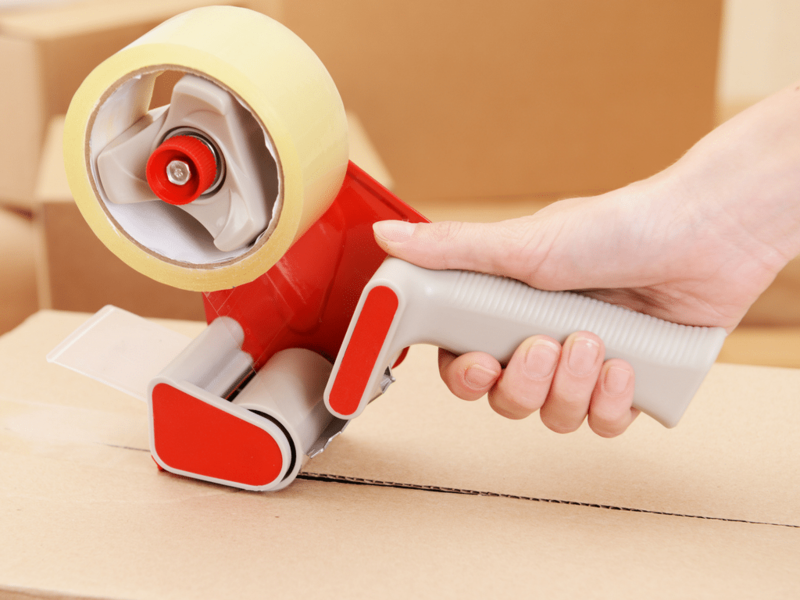 Your One-Stop-Shop for all your moving and packing needs. 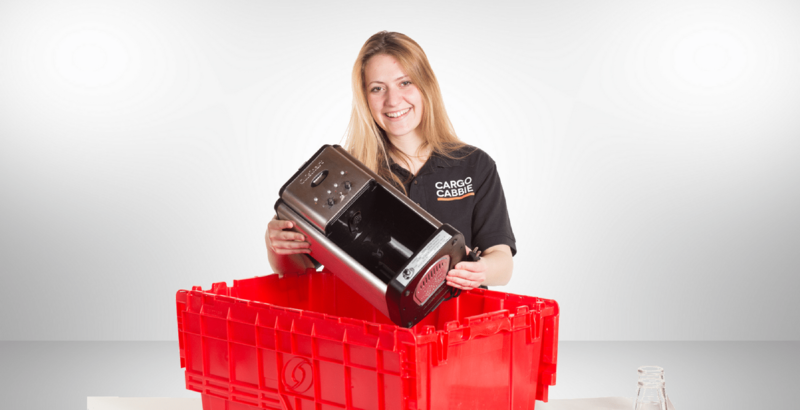 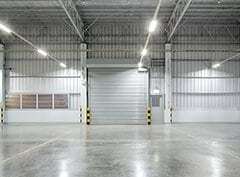 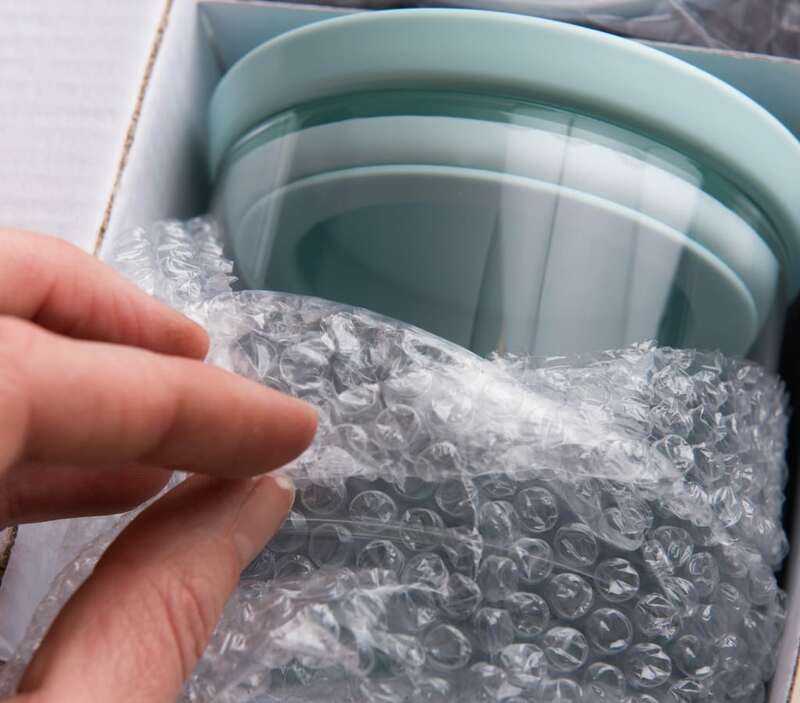 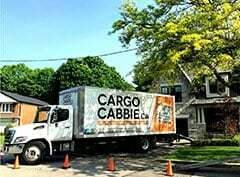 Cargo Cabbie Moving and Packing Supplies Store offers essential packing materials and quality moving boxes that will help you prepare, wrap, and protect your belongings for your upcoming move. 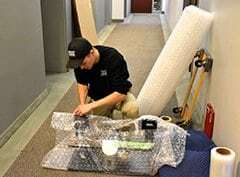 Packing is a cinch when you have the right moving supplies at your fingertips. 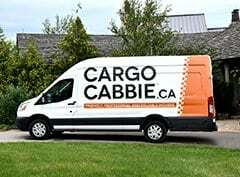 Our large selection of products are available online or in our store located at 1126 Dundas St East, in Leslieville. 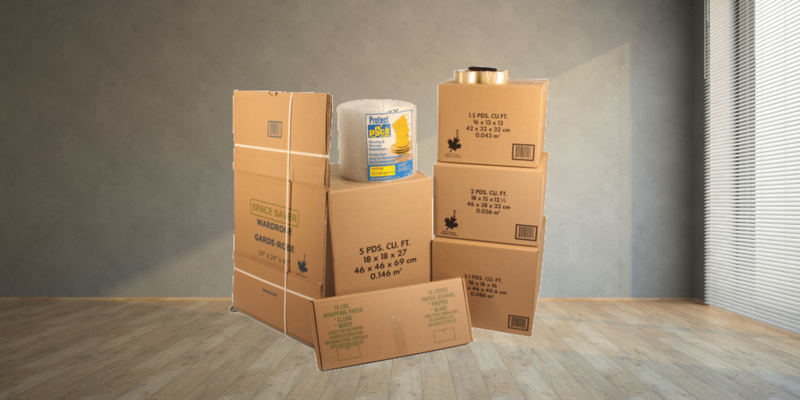 From tapes and labels to full moving kits, we have everything you need in one convenient place. 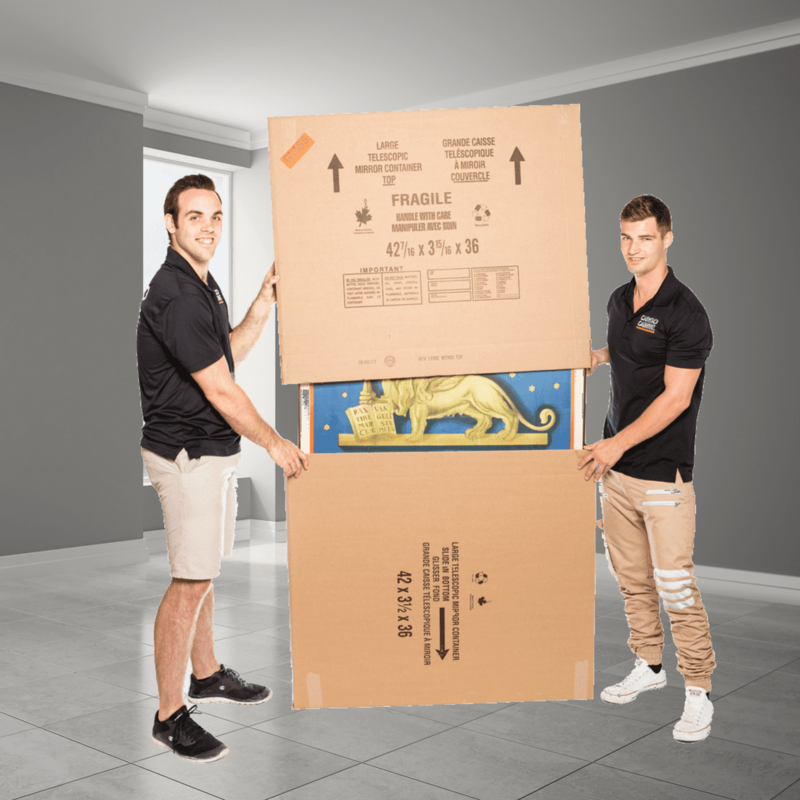 Voted Toronto’s Best place to buy boxes in Toronto on 2017 by BlogTO, we understand exactly what you need to prepare for your pack and move. 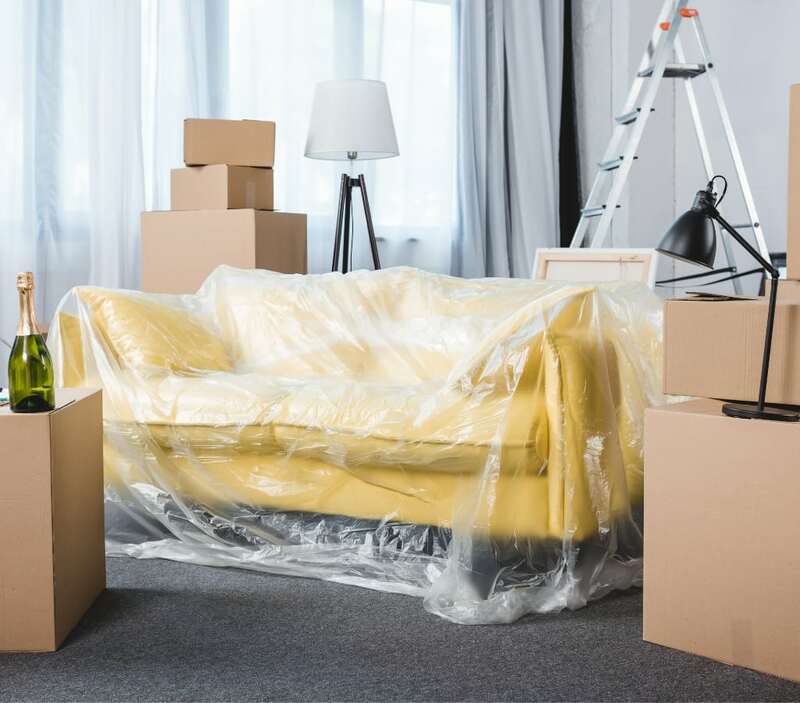 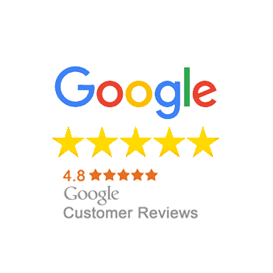 That’s why our Box Shop offers a full range of products including specialty moving boxes, wardrobe boxes, and tools that will facilitate your relocation. 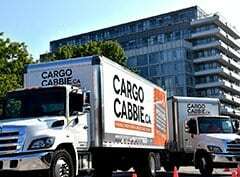 To make your pack and prep as hassle-free as possible, Cargo Cabbie’s moving supplies store offers free daytime delivery within the downtown Toronto core on all orders over $100. 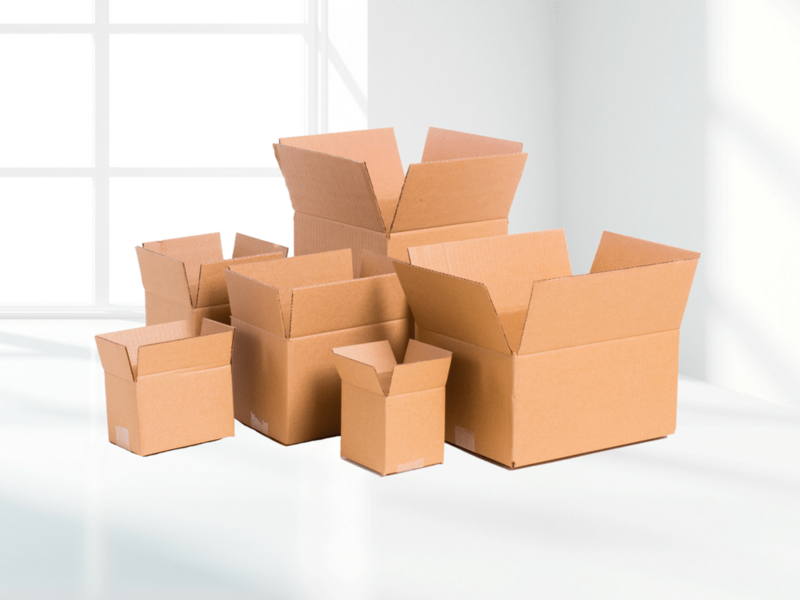 Get your packing and moving products, boxes Toronto at our Box Shop today! 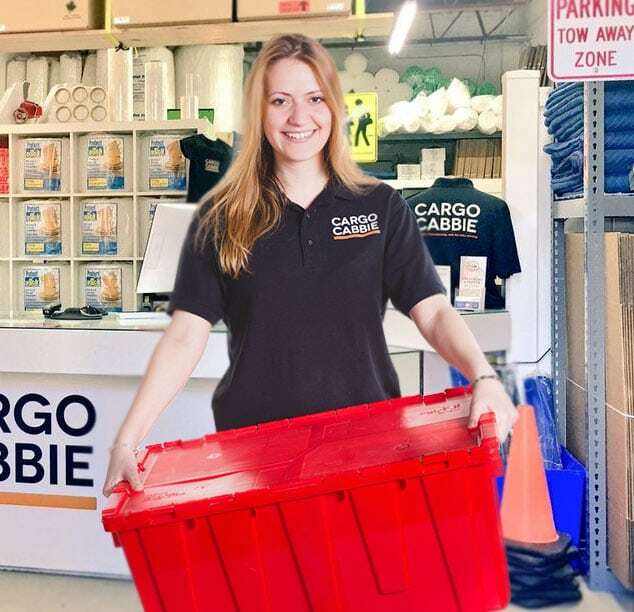 Torontonians love us so much, in fact, that we’ve been featured in BlogTO’s Top 10 Options for Moving Boxes!